By Award Winning, Otoplasty Revision Specialist & Published Author Dr. Philip Young. Lose the self-consciousness you have about your Ears. 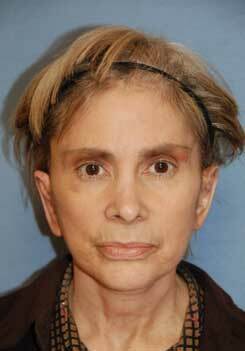 Otoplasty is the simple procedure that can be your answer. This is for the Picture Above: "Hi Dr. Young, Just to let you know everything is fine, no problems. I am so happy with my ears!! Your skill is awesome!!! Thank you so much." Sincerely J.H. 50's caucasian female from western washington. Learn why a Owners of some of the largest Seattle Companies, a Professional Sports Team Coach, Seattle & New York Broadway Lead Actresses, Executives of Fortune 500 Companies, & The Owner of the Northwest Women's Show have Chosen Seattle's Otoplasty Surgeon Dr. Philip Young and Our Team! You can have Beauty Work For You: Have people made comments to you ever since you were young about your ears? These memories seem to stay with us for a very long time. Oftentimes these little things can affect the way we feel about ourselves, especially our confidence. Just like you, the people on these pages have been there too. You don't have to live with feeling self conscious about your ears. 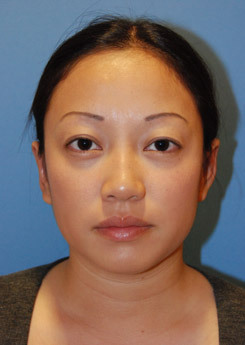 With Otoplasty, you can change your ears, feel more confident, and have Beauty work for you. Dr. Philip Young who has published a chapter on Revision Otoplasty and is the developer of a New Theory on Beauty knows just how powerful Beauty can be. Because life is so complex, we use simple information that are readily available to us to make complex decisions. Beauty happens to be one of those simple pieces of information. Studies show that the beautiful are perceived to be more competent, likable, trustworthy and are treated better by others. Why is that? Well researchers believe that some of these more complex attributes take too long to figure out, so people use Beauty to help them make those decisions. Click here to learn more about how Beauty Affects our Lives. 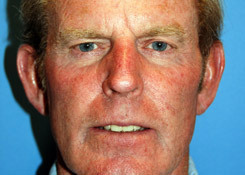 Sir Harold Delf Gillies Award-Winning Dr. Philip Young is an otoplasty | ear plastic surgery expert who recently has authored a chapter on otoplasty revision in a major textbook in 2013. Learn about his beauty theory and the Top Ten Reasons to Choose Aesthetic Facial Plastic Surgery and Dr. Young. 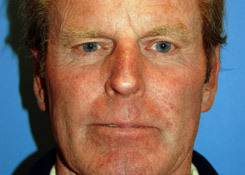 Dr. Philip Young is a published author and very experienced Otoplasty and Otoplasty Revision expert (Click here for his 2013 Otoplasty Revision chapter in Advanced Cosmetic Otoplasty). Dr. Philip Young performs ear plastic surgery in Seattle to reshape large, deformed or protruding ears (Sometimes referred to, unfortunately, as Dumbo Ears), providing immediate and often dramatic aesthetic results. Dr. Young and his Team have people come from all over the world including Syria, Dubai, China, Korea, Japan, Australia, England, Canada, the Netherlands and Singapore. Otoplasty is the plastic surgery of the ear. This can mean many things. It can range from the total reconstruction of a child’s ear when there is no ear present to the minor correction of a torn ear lobe from an ear ring mishap. Any procedures that are done to reshape or reconstruct the ear can be referred to as an otoplasty. 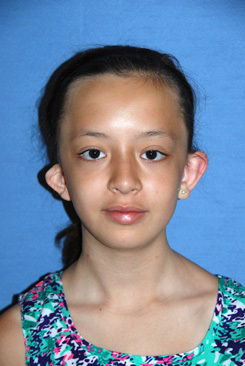 Microtia repair is the plastic surgery of a congenital deformity where some part or the entire ear is missing. The two main approaches are the use of one’s own cartilage or the use of implants, most commonly medpor. This technique is often employed at a very early age (as early as 5-6 years of age when the ears reach near adult size and shape) for those that have access to this type of skilled surgeon. Most of the times for major microtia repair, rib cartilage is preferred over other cartilage sources. Medpor is favored because of its ability to be incorporated into the patients tissues and it’s eventual behavior like one’s own tissues. Microtia is often also employed for adults that were not able to fix their ears at an early age. 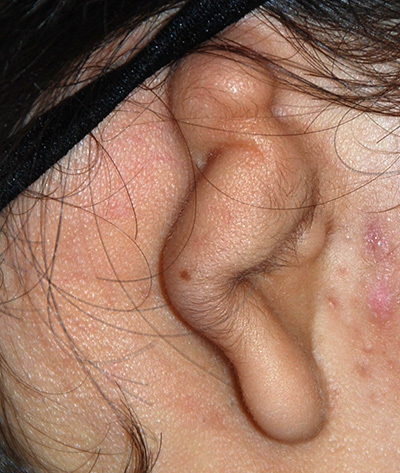 Torn earlobes are a relatively common occurrence that can occur from ear ring injuries. The most common approach is to excise the hole and surgically close it. 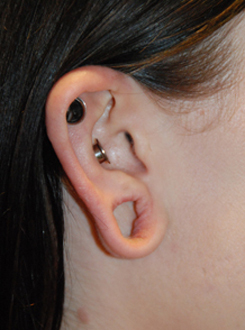 You can often re-pierce the ears in 3-6 months. There are more complicated ways to fix the earlobes but these options are ultimately less than optimal. This surgery is often done under local anesthesia. 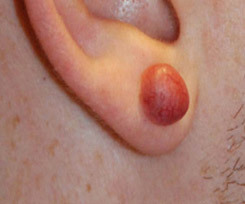 The correction and reconstruction of gauged ear lobes often require flaps of earlobe tissue that are rearranged to reconstruct the earlobes. 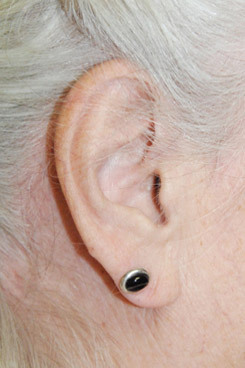 Re-piercing of the earlobes can occur 3-6 months later depending on the healing. Prominent ears require treatment of the base or concha of the ears and also the reshaping of the anti-helix of the superior part of the ear. 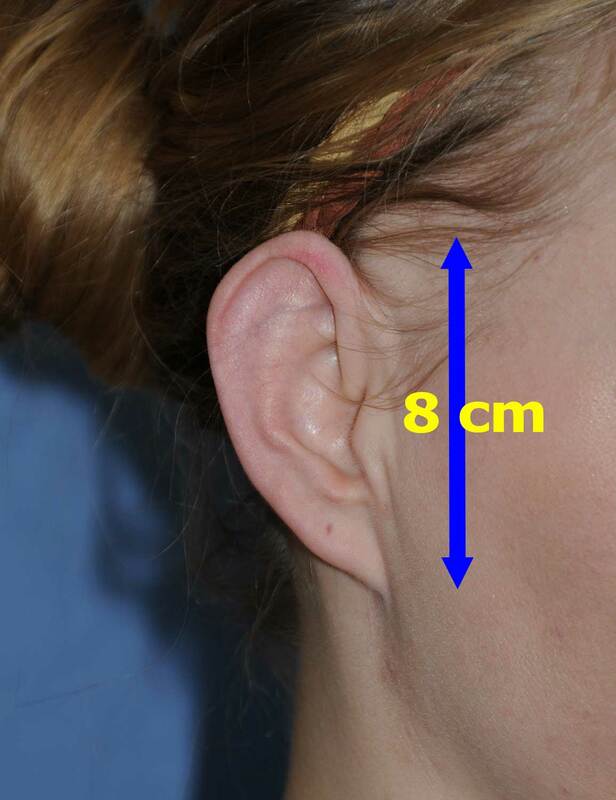 Other techniques can be incorporated to bring the earlobes and superior base of the ear closer to the head. Most incisions are situated behind the ears. Thorough knowledge of the different techniques in this situation allows for incorporation of longer lasting option and adjustments. The earliest age for this is usually considered to be also at the age of 5-6. 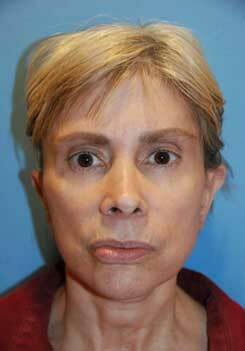 Otoplasty Revision and correction of previous otoplasties are often even more difficult and require the knowledge of all aspects of otoplasty to allow the surgeon to adjust to varying presentations of less than perfect ears from previous surgeries. Reconstructive techniques that are used in other areas of plastic surgery are often called upon in these cases. 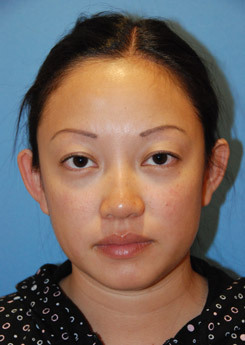 See her Video Otoplasty | Ear Plastic Surgery Testimonial with this link. * To reduce the risk of bruising, you will be advised to stop taking fish oil, Vitamin E, herbal medications, supplements, aspirin and anti-inflammatories 1-2 weeks prior to treatment, ifpossible. Inform Dr. Young of all of your prescriptions, over-the-counter remedies and herbal supplements, oral or topical products, and if you may be pregnant.